We believe an incredible education starts with a purposeful approach. Our MBA program has added two new concentrations—healthcare administration and strategy and execution—so that you can focus on specific concepts and tactics to drive growth in your industry. In our graduate programs, you'll master field-specific theories, technologies, and practices that will empower you to take your career to the next level. 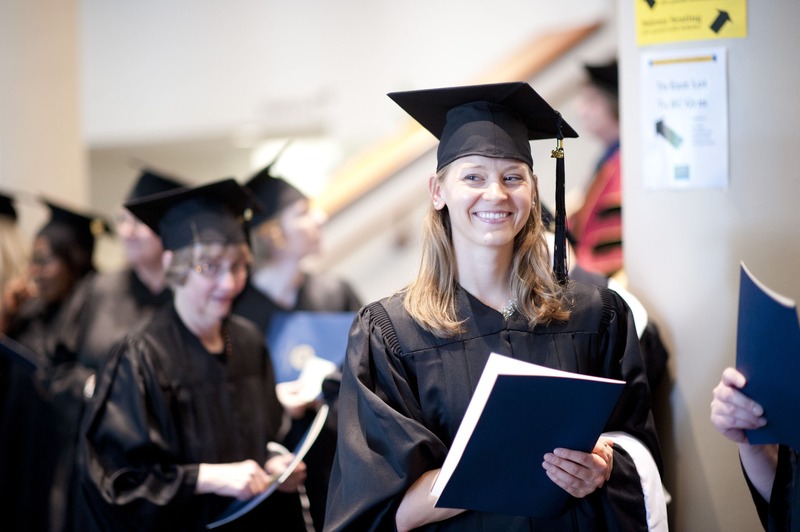 Earning your advanced degree from Bethel will open a world of possibilities. Our programs are designed for adult students with busy lives who want to advance their careers, reach their goals, and become leaders in their fields. We’ll help you grow personally and professionally so you’re prepared to make a difference in your workplace, your community, and our world. 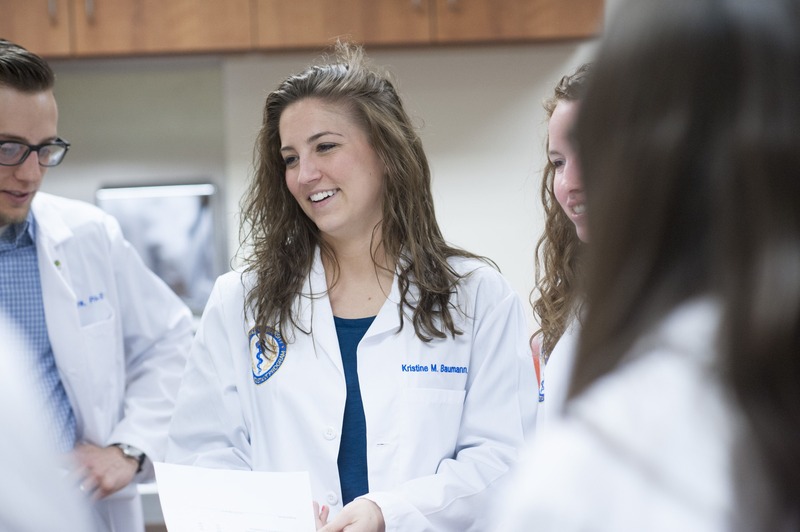 Join us for an in-person info session to hear more about how our program prepares students to become physician assistants who provide meaningful medical care with integrity. 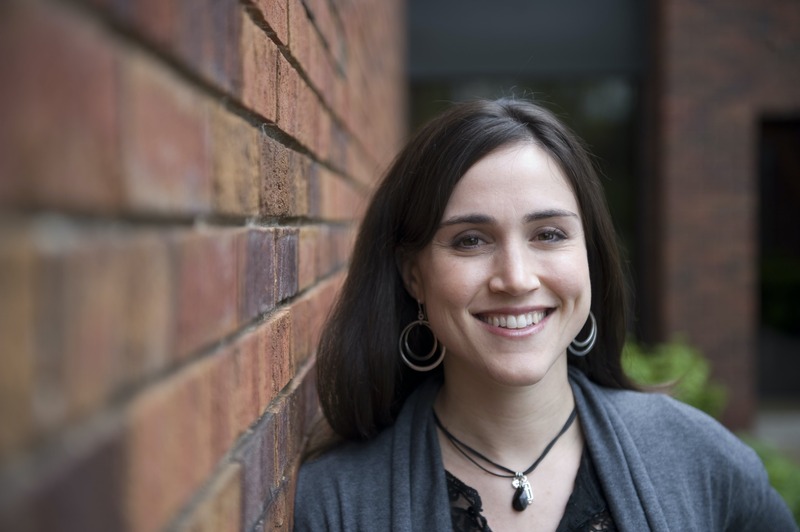 Learn how our M.S. in Physician Assistant program prepares students to become physician assistants who provide meaningful medical care with integrity. Our Ed.D. in Higher Education provides an interactive online learning environment for working professionals who serve or want to serve in leadership roles within higher education. At Bethel, you’ll discover your strengths and passions, develop a strong sense of character and ethics, and learn to lead with confidence and wisdom. Our values-based approach is unique among graduate schools, and our professors—who have extensive experience in their fields—will mentor you in important life and work decisions. When you finish your program you’ll be prepared to make a difference in our world and inspire others to use their own God-given talents to accomplish incredible things. You’ll move through your program with the same cohort of supportive colleagues. Each cohort becomes its own small community, creating opportunities to discuss complex topics, learn from each other’s experience, and offer mutual support. Plus, grades are given based on class projects, papers, and class discussion, rather than tests. Our courses are taught from a Christian worldview and explore important questions, helping you develop your whole character. This unique approach makes Bethel a truly transformational experience. We know many of our students work full time, have families, and are involved in their community while in school. To give you options that work best for you, we offer programs at multiple locations throughout the Twin Cities, as well as online. Our class schedules, designed for adult students, will help you manage assignments, in-class requirements, and the other obligations in your life. 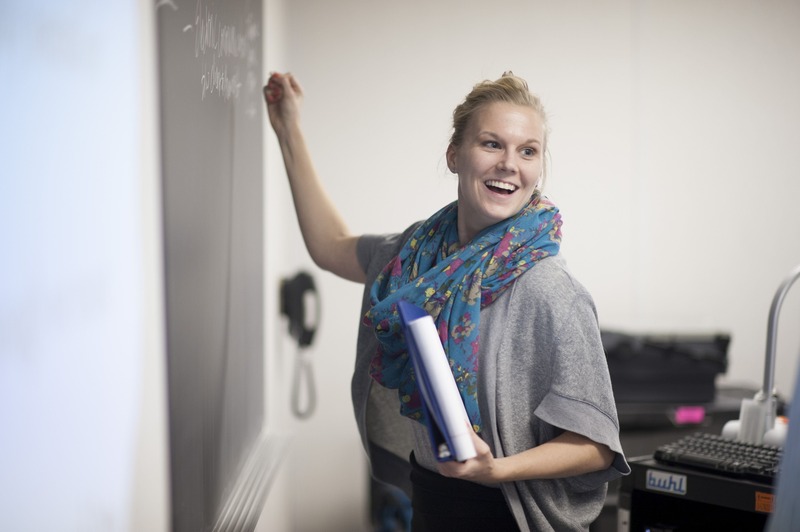 We're excited that you're thinking about applying for one of our graduate programs. Our online application makes it easy to start.